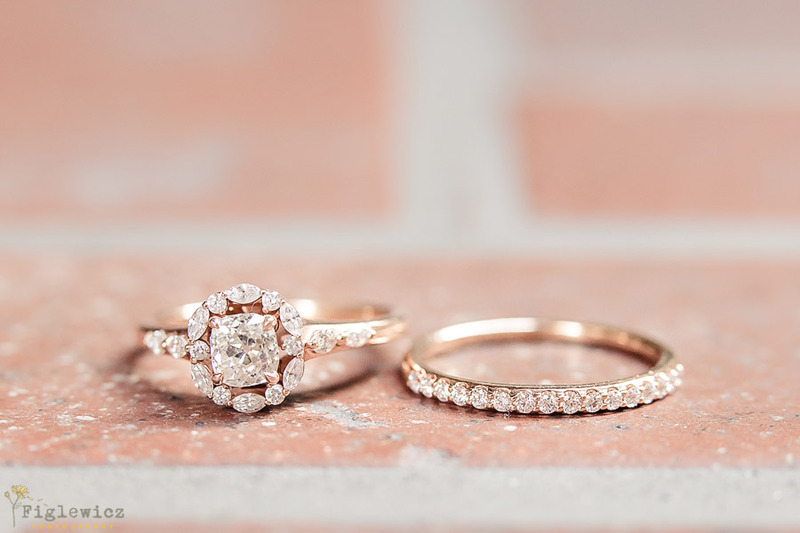 Oh my details! 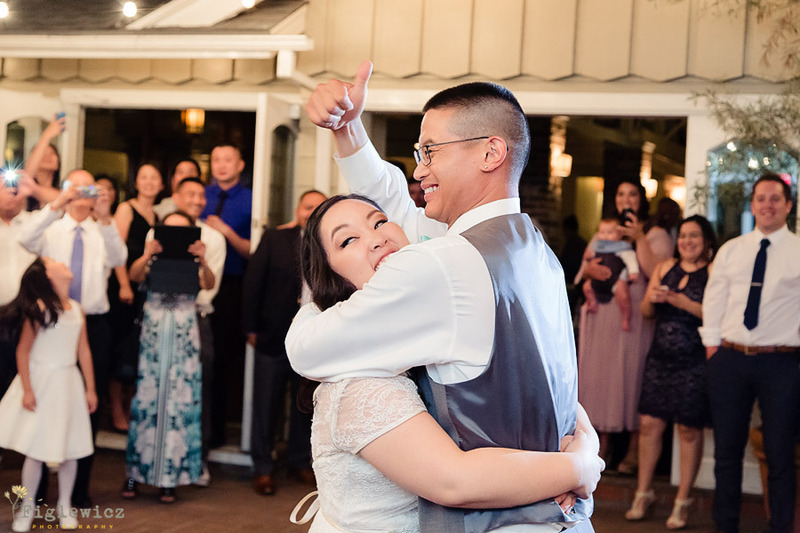 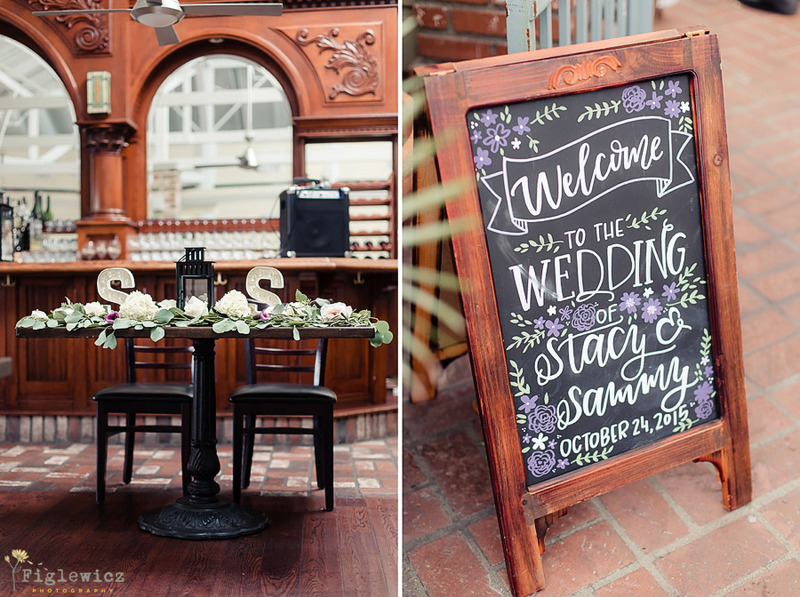 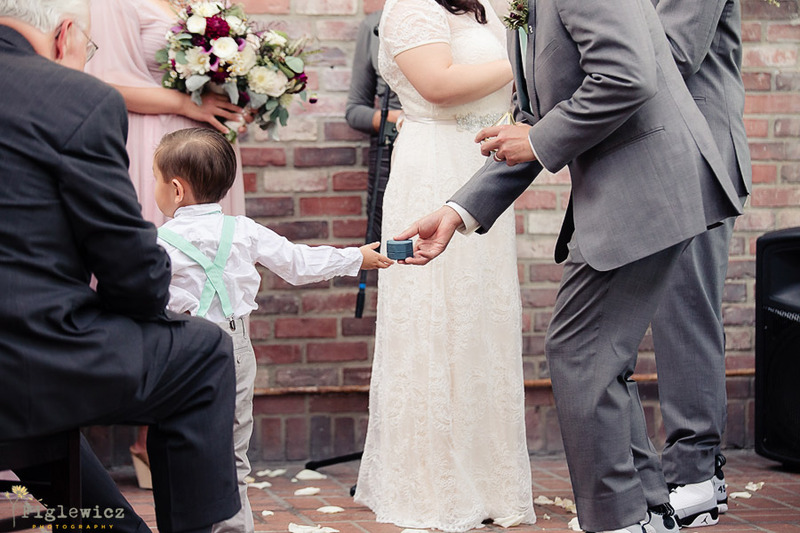 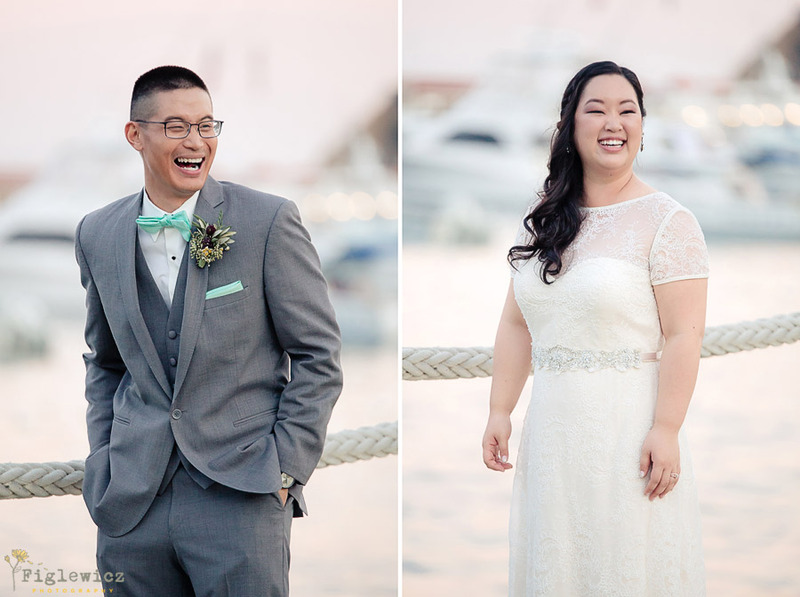 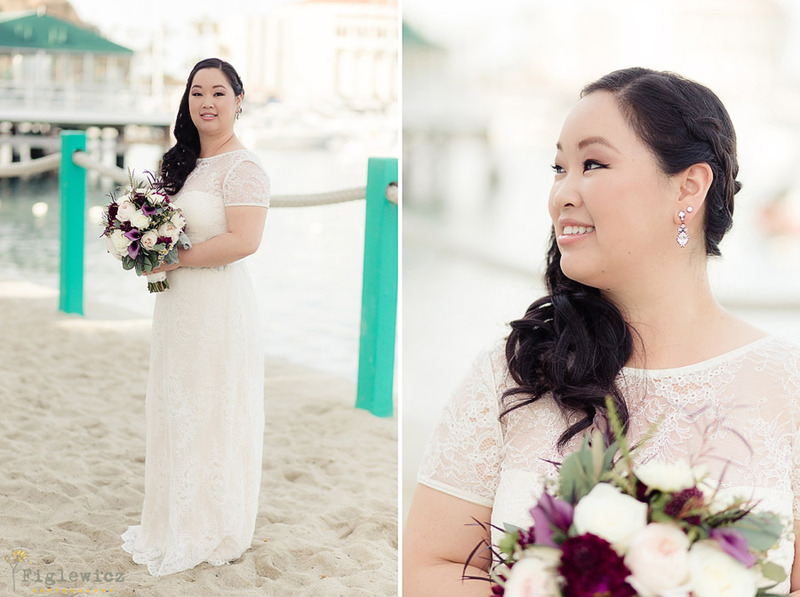 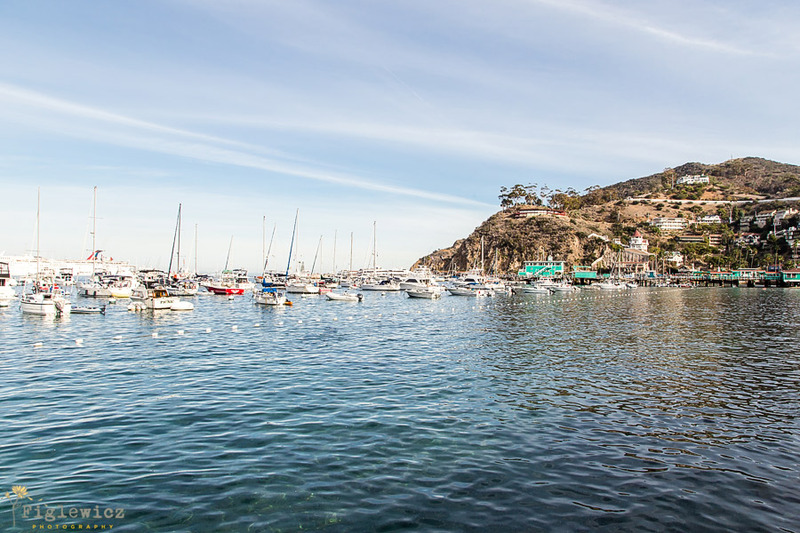 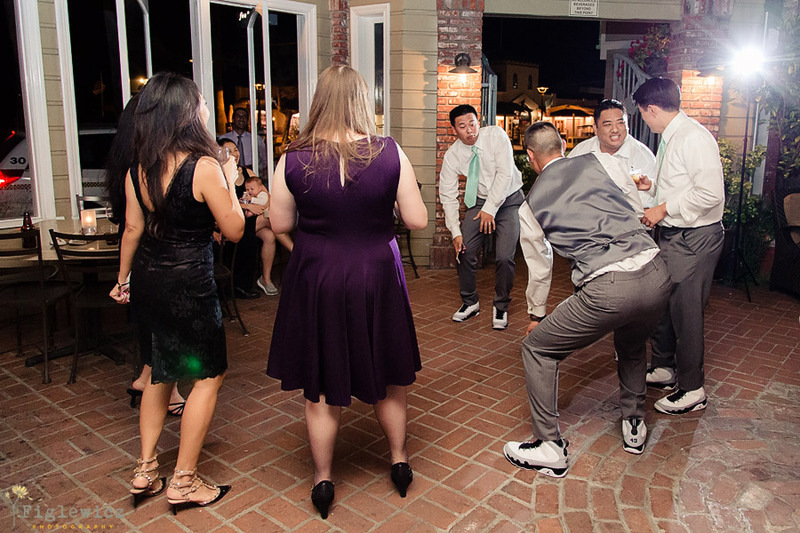 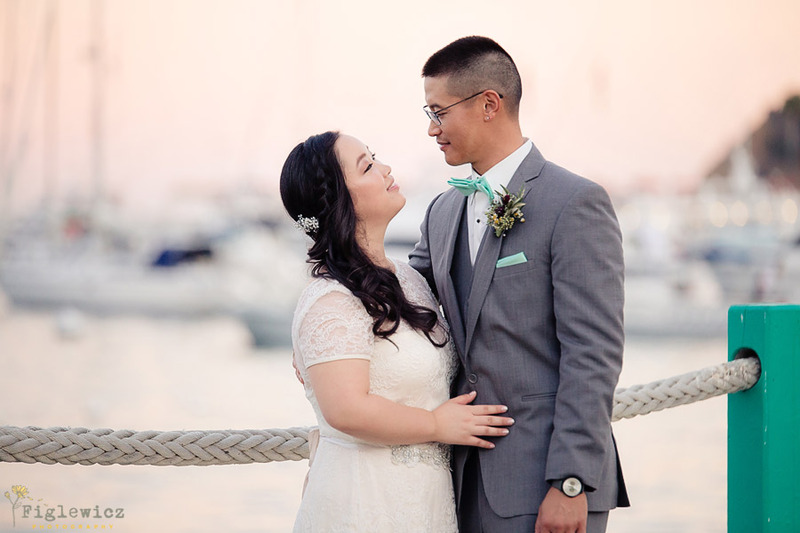 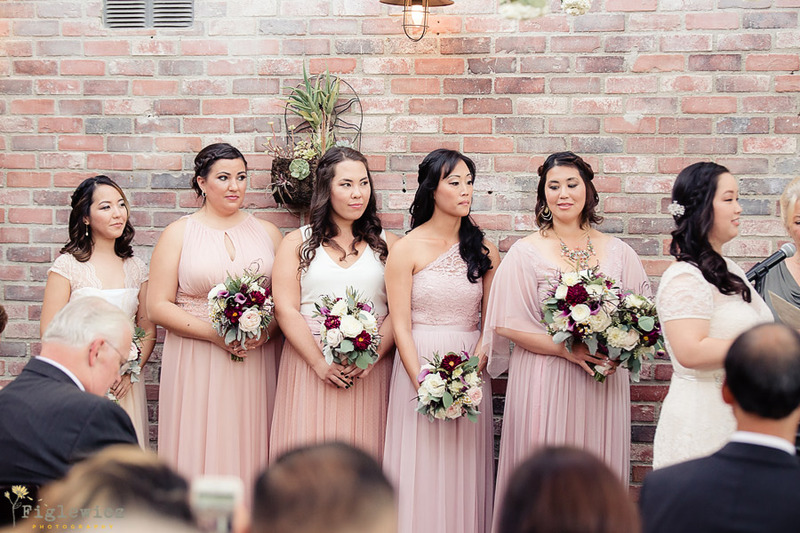 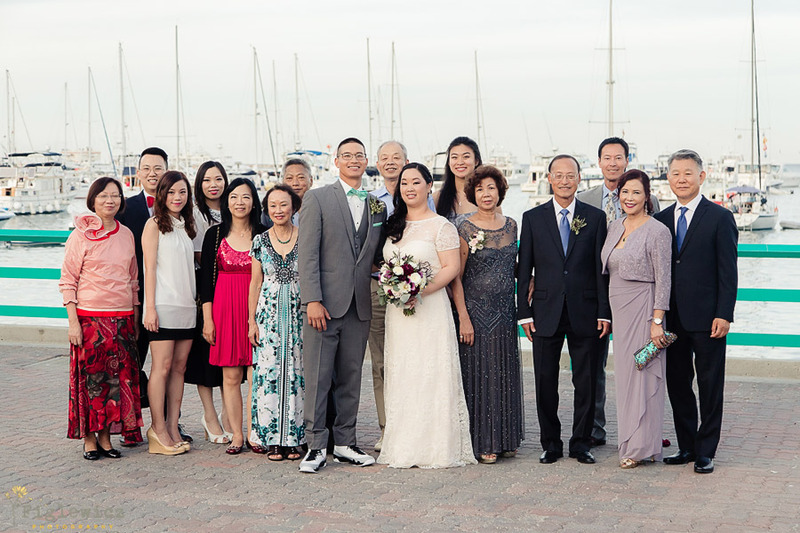 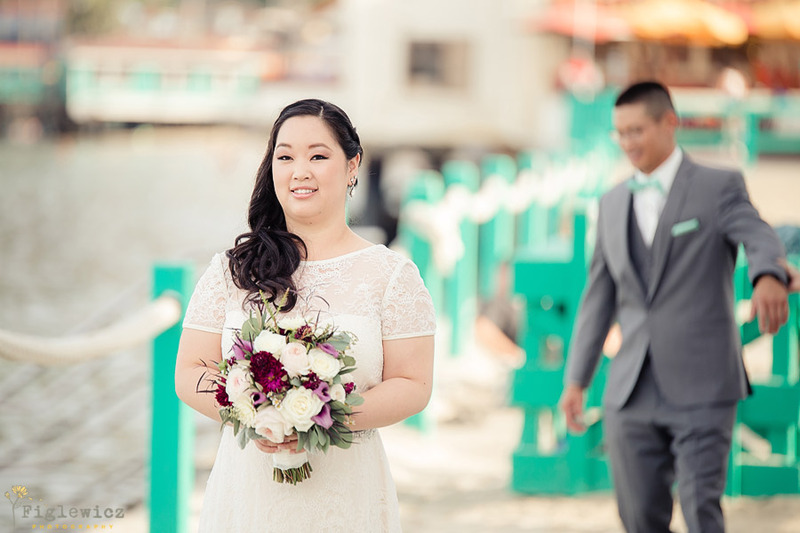 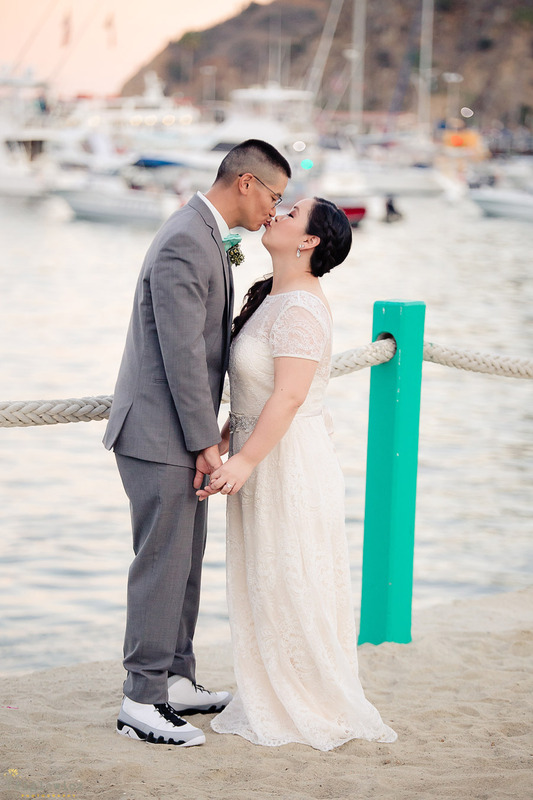 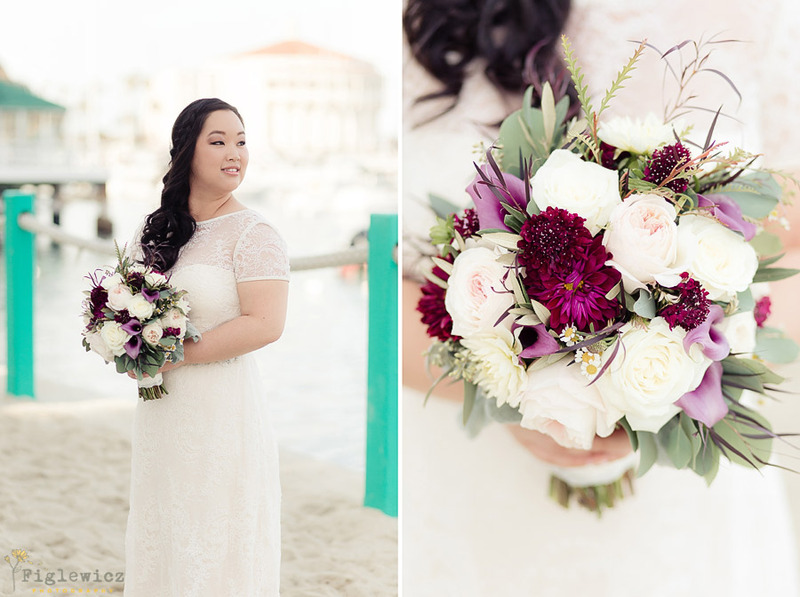 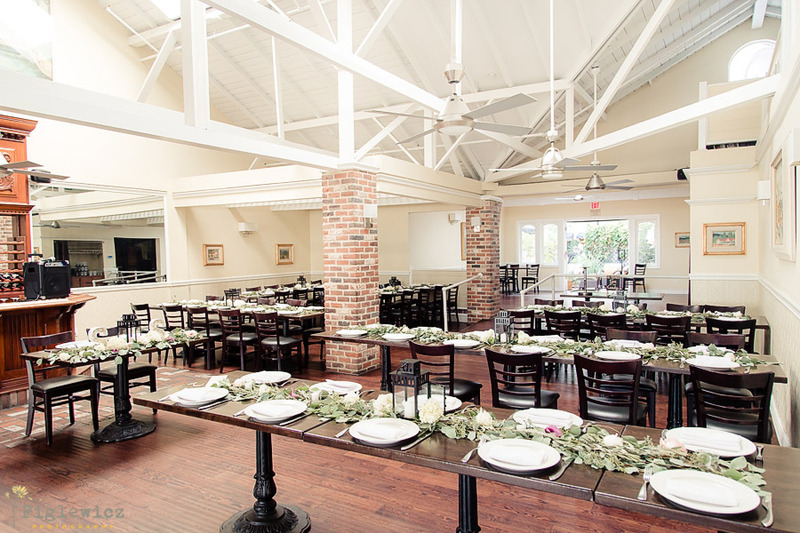 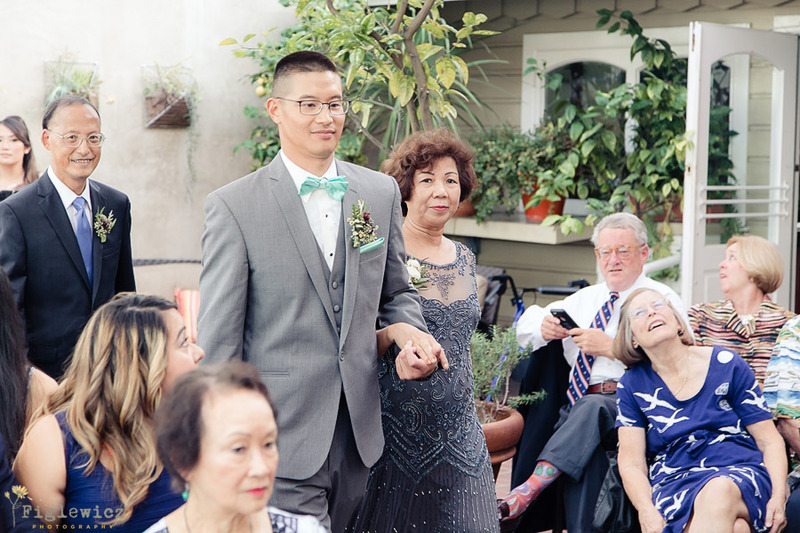 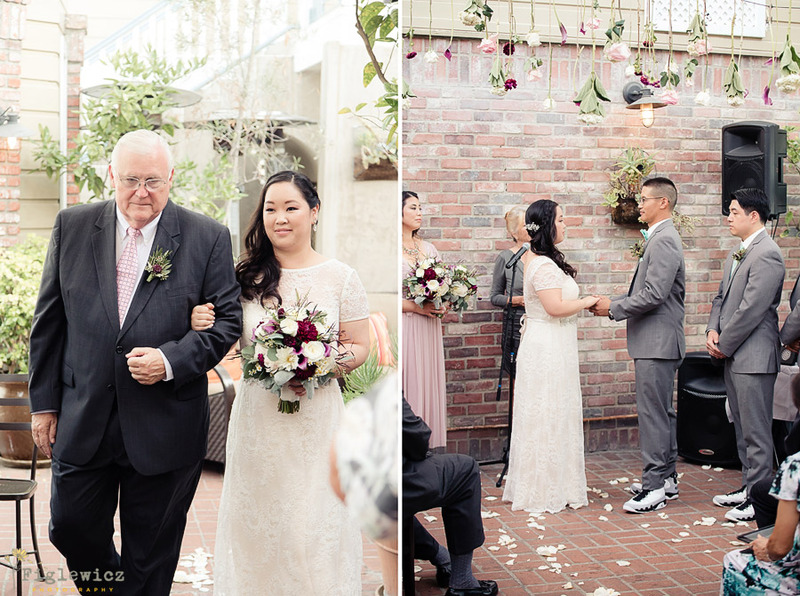 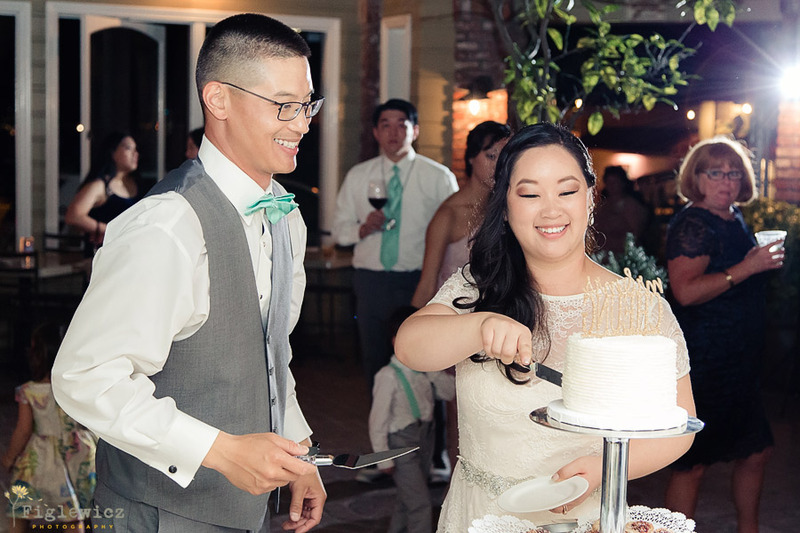 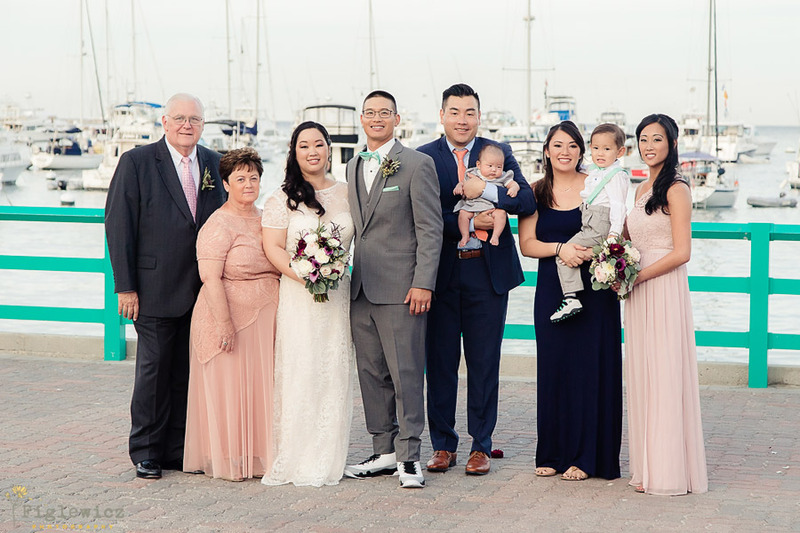 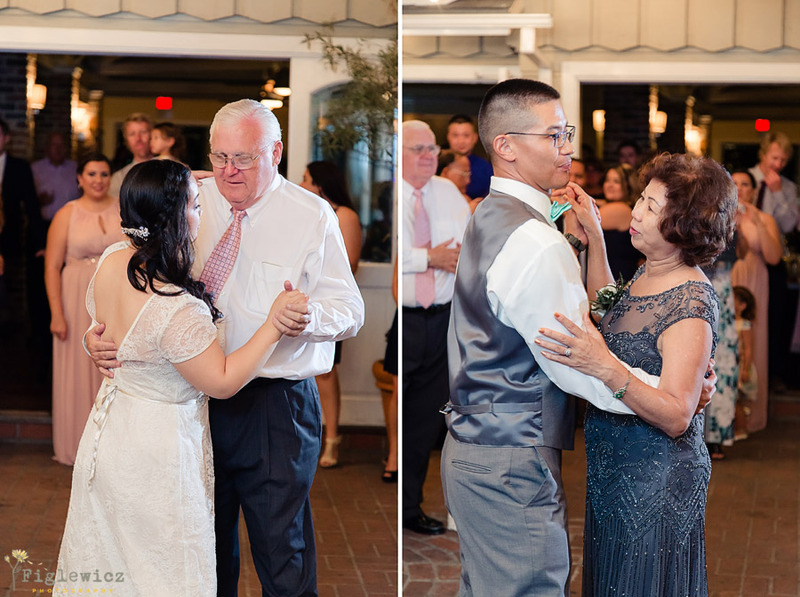 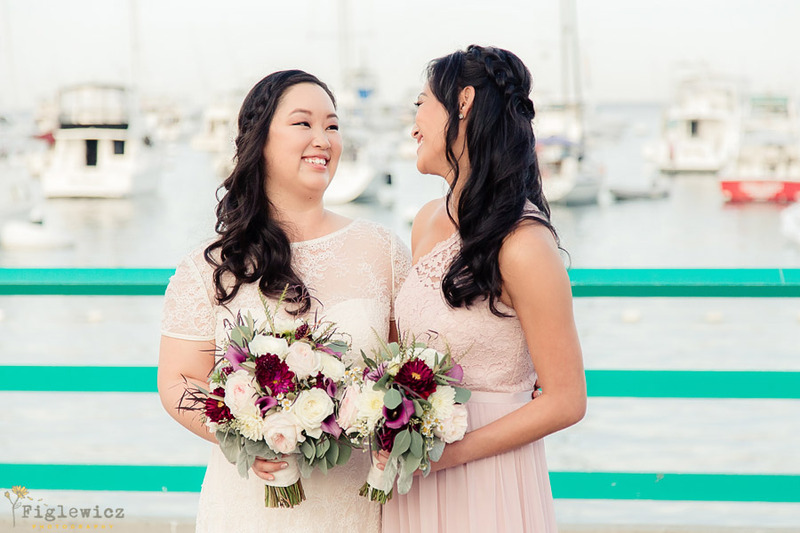 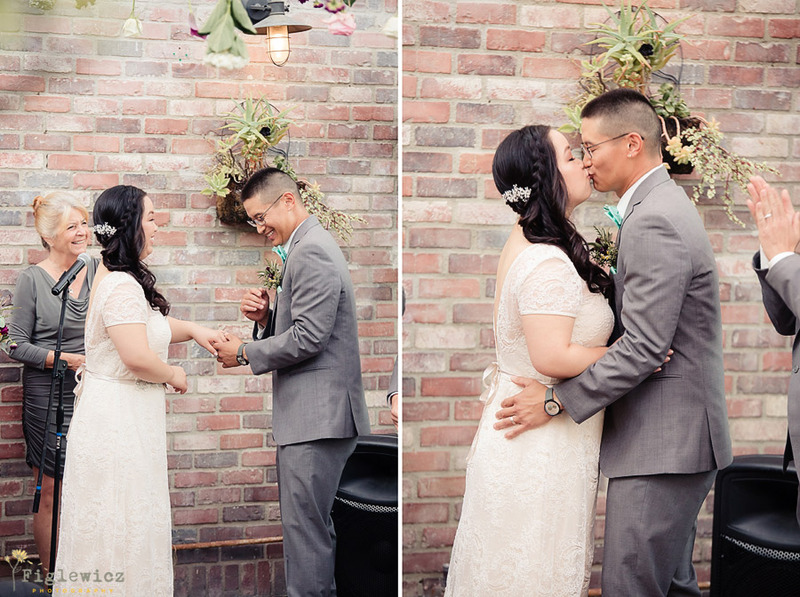 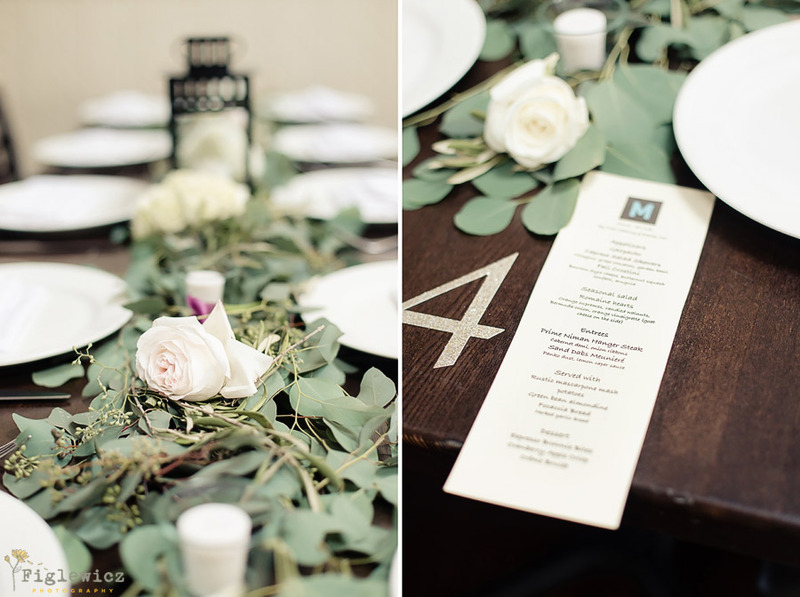 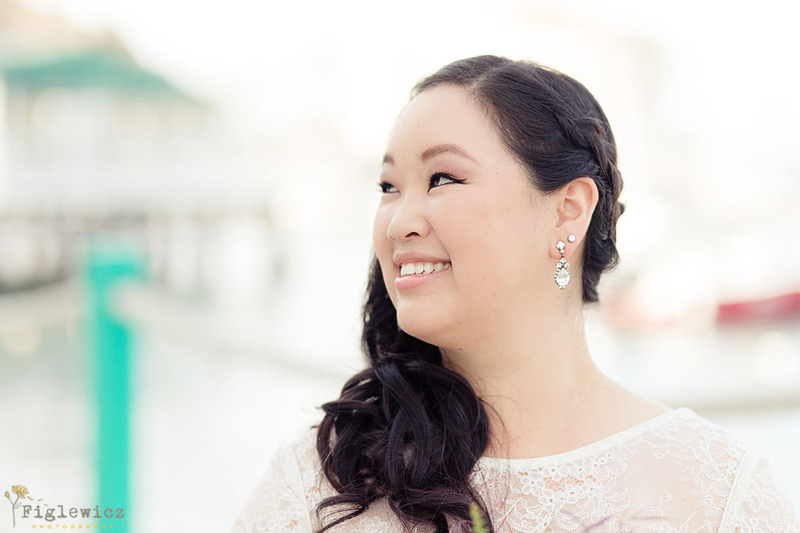 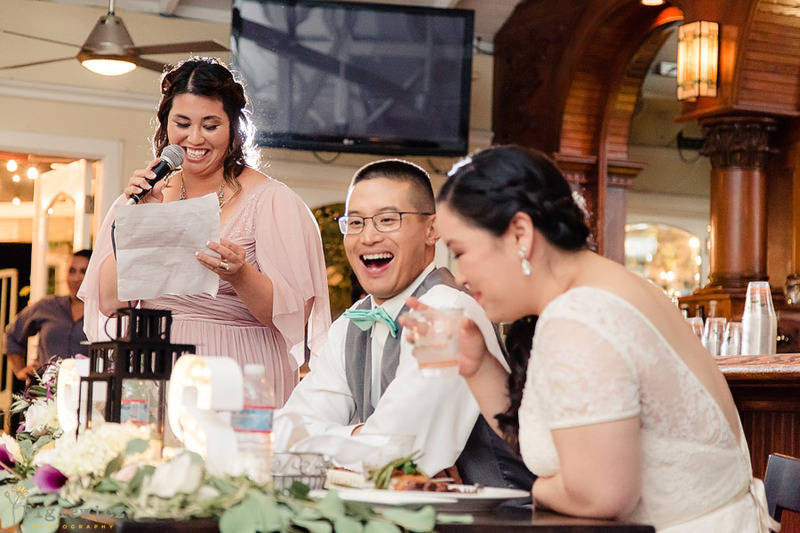 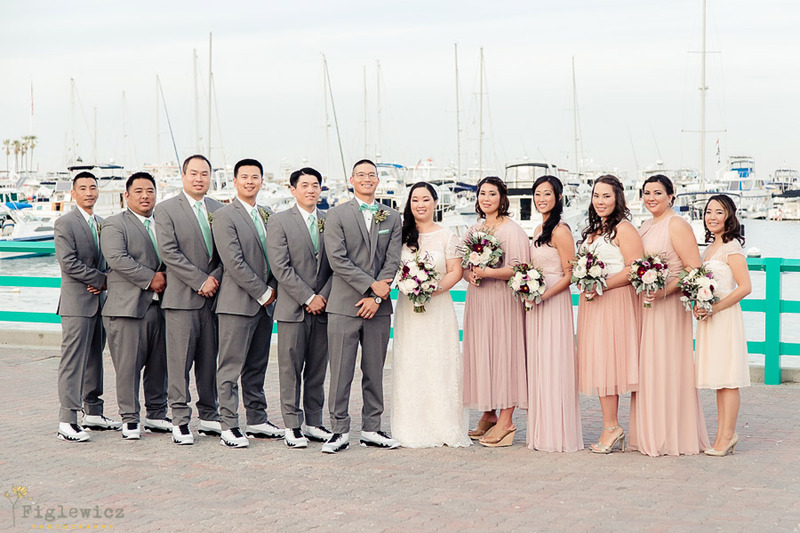 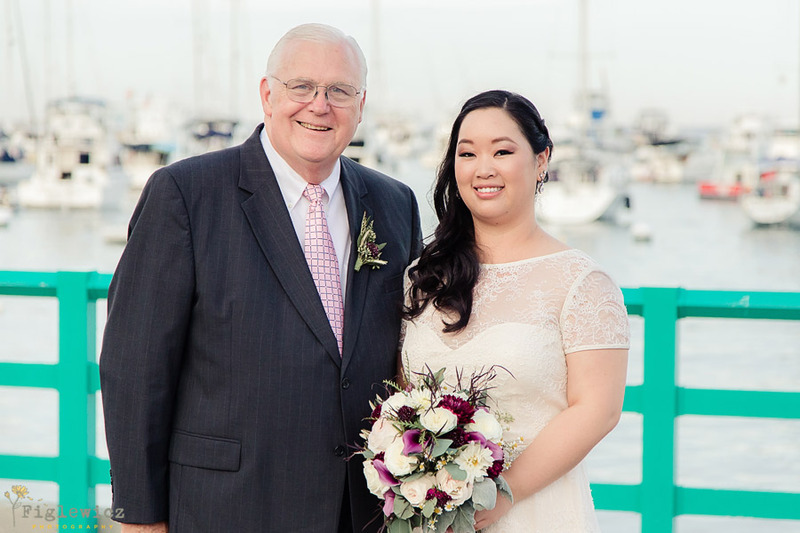 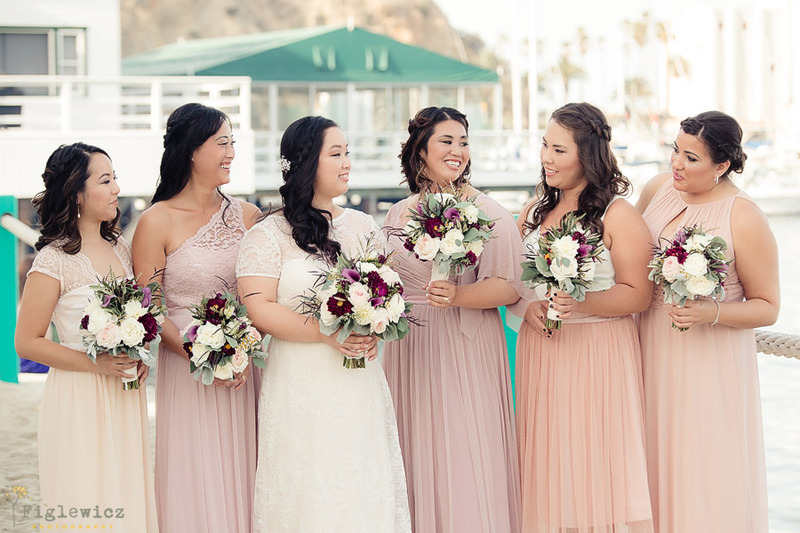 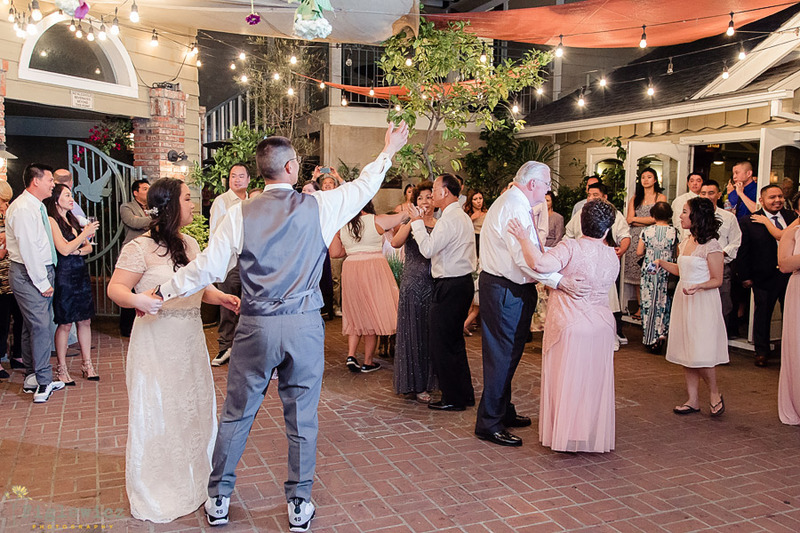 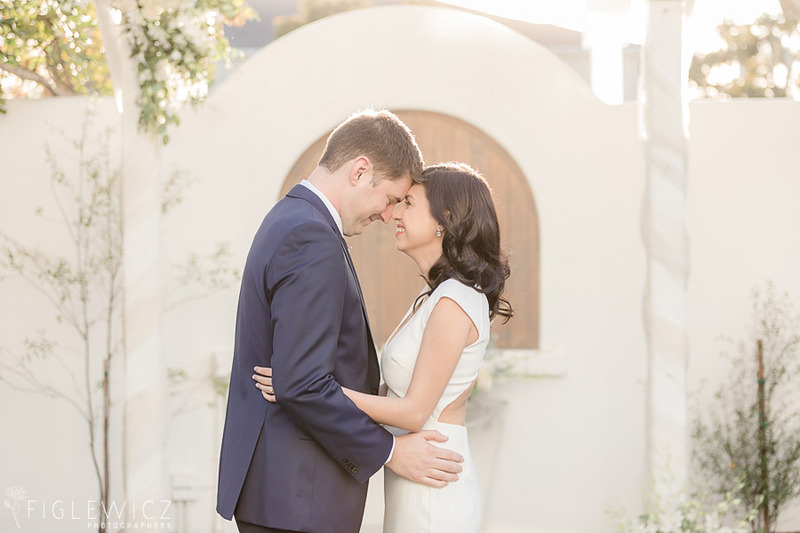 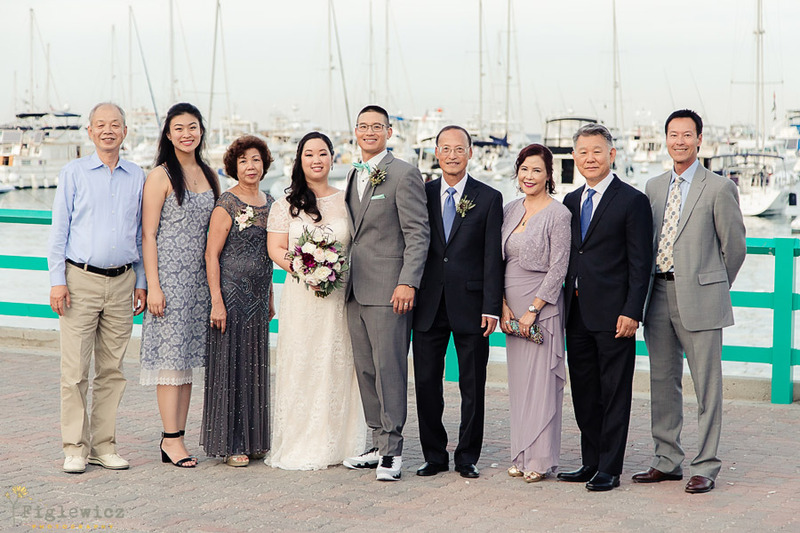 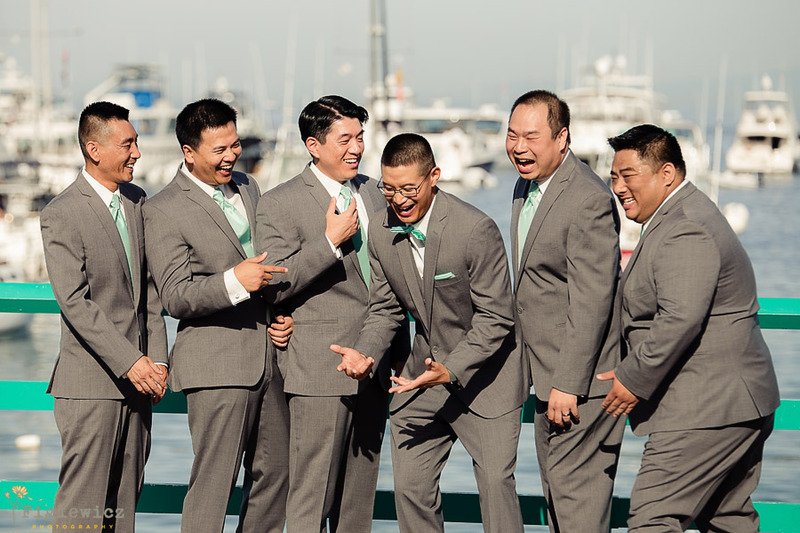 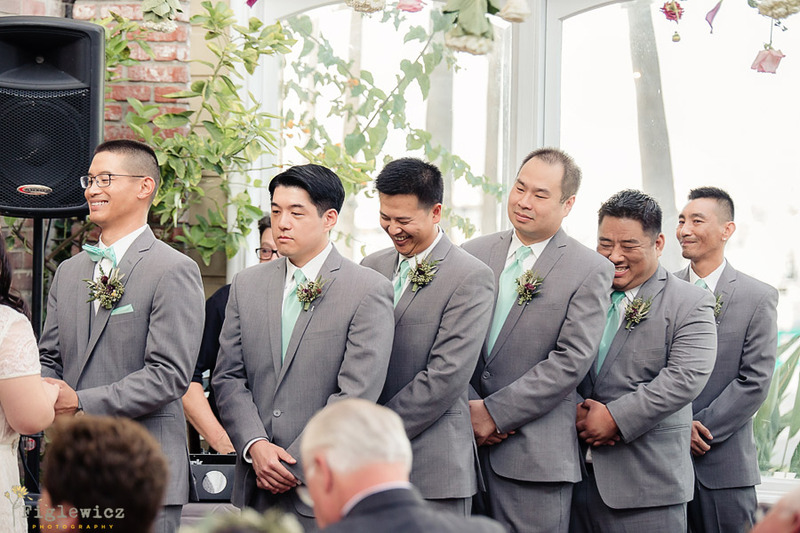 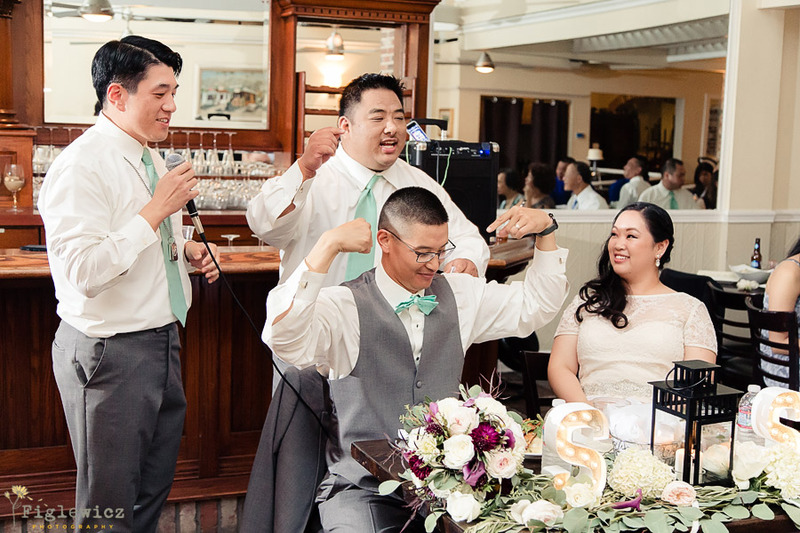 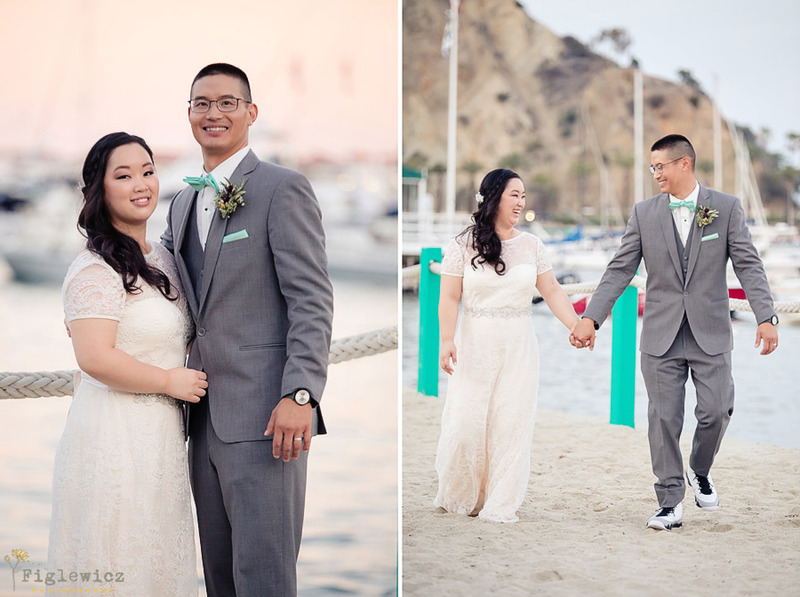 This Catalina M Restaurant Wedding was beautiful. 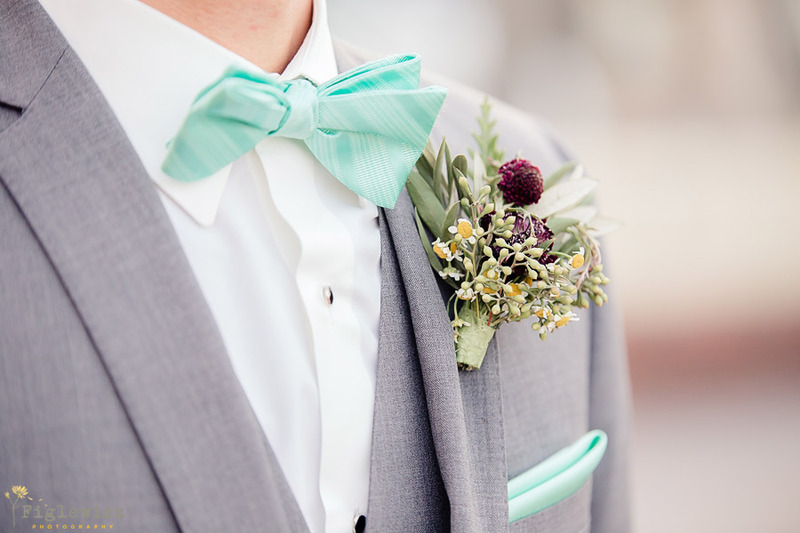 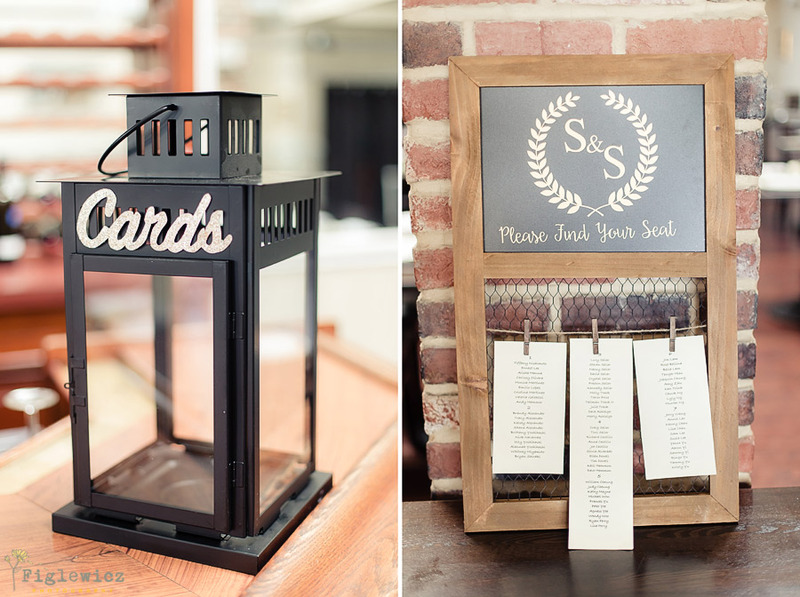 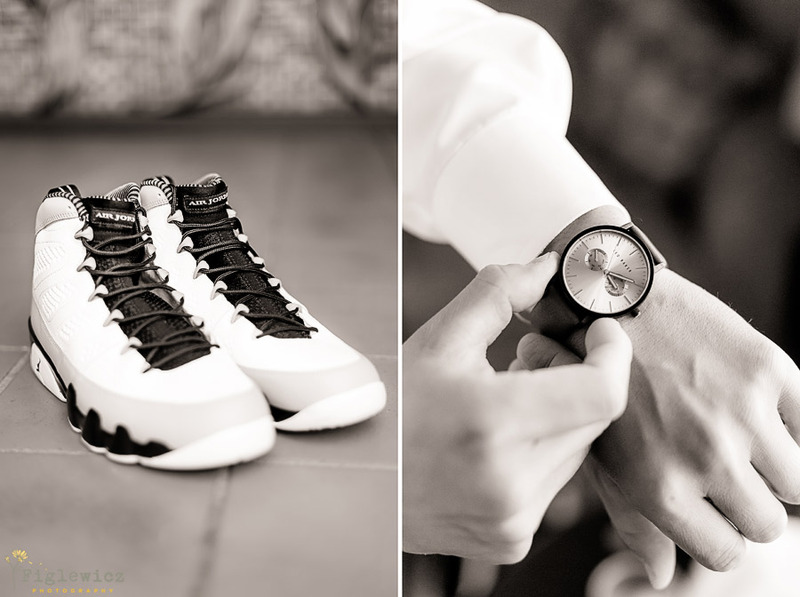 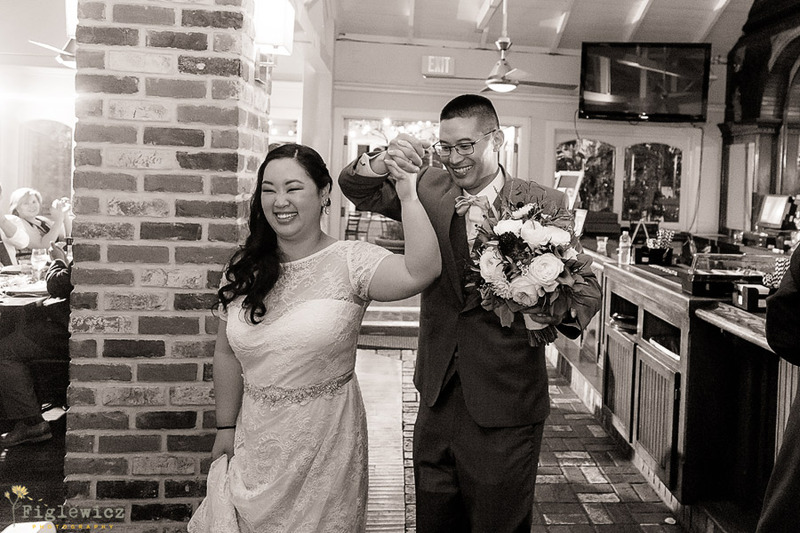 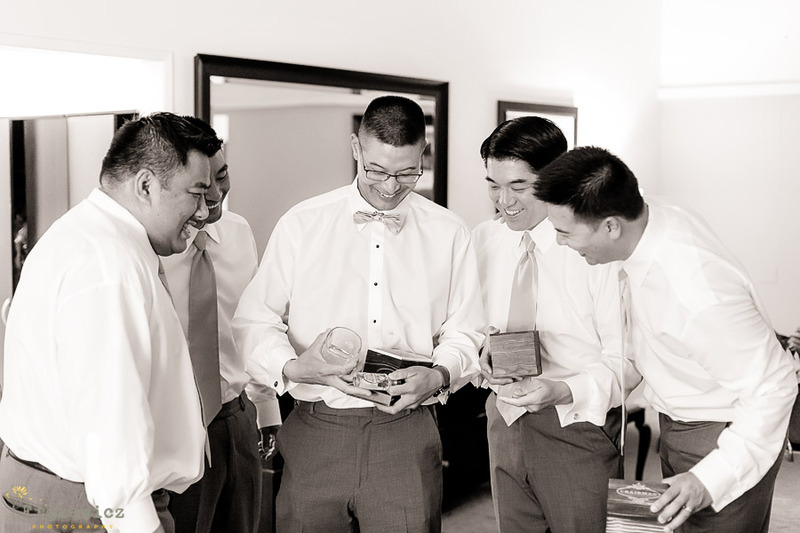 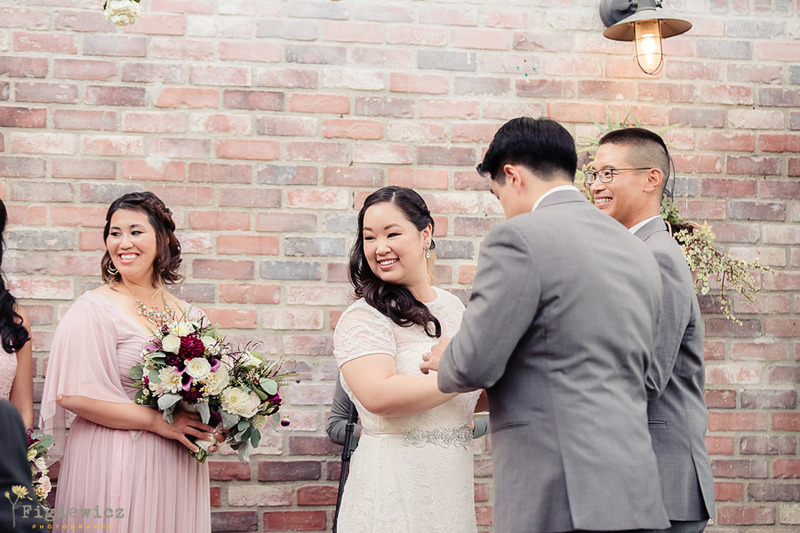 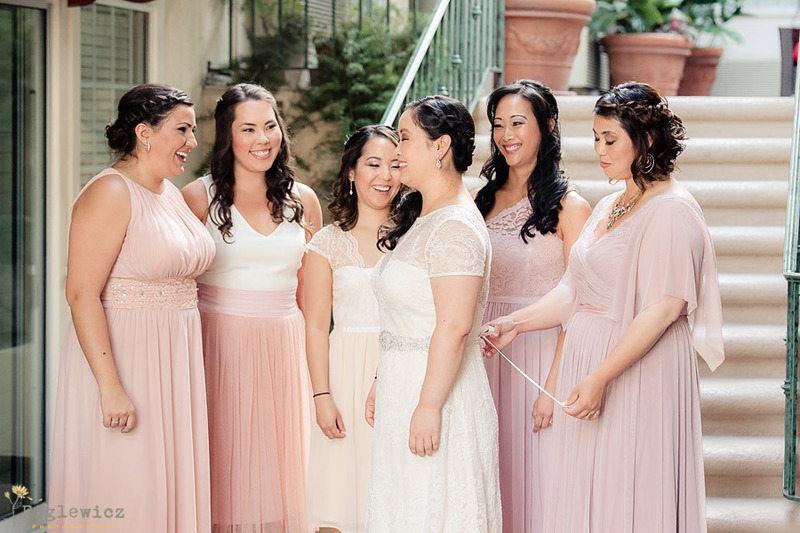 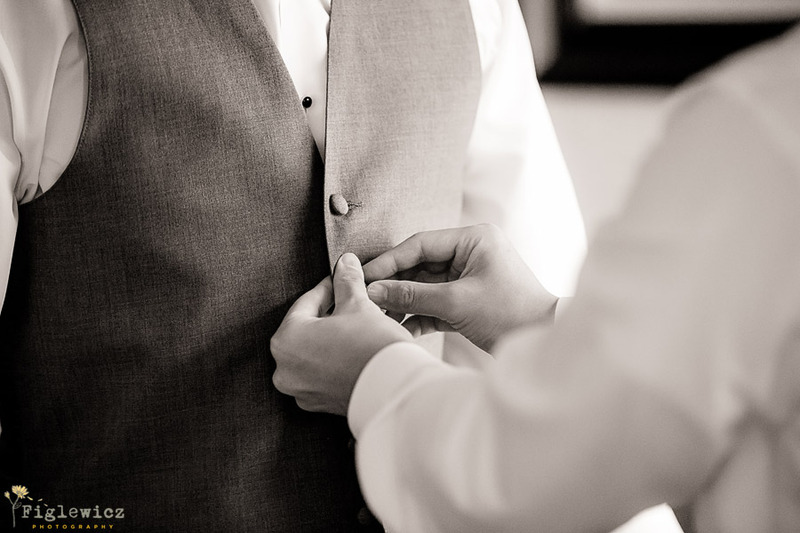 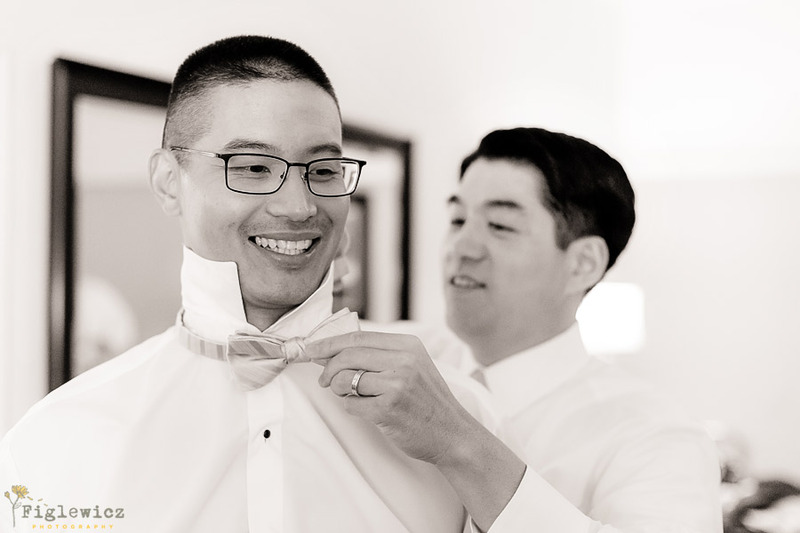 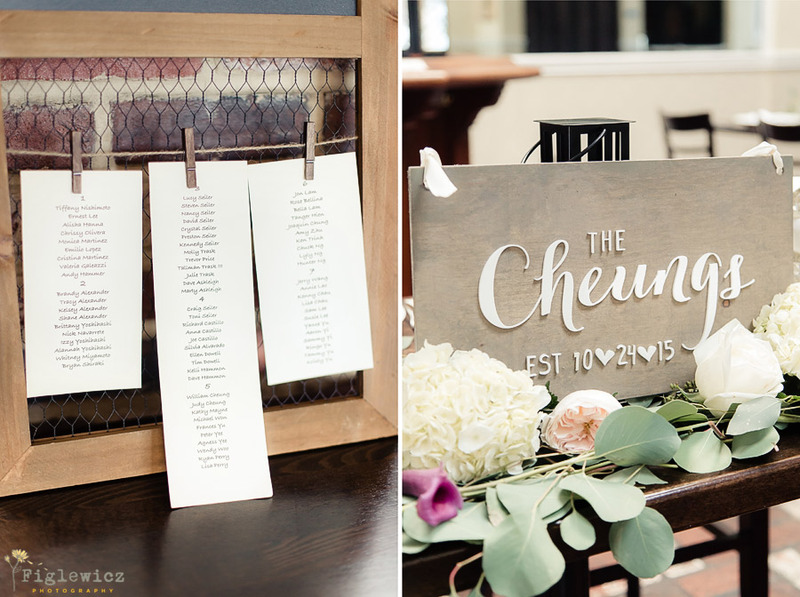 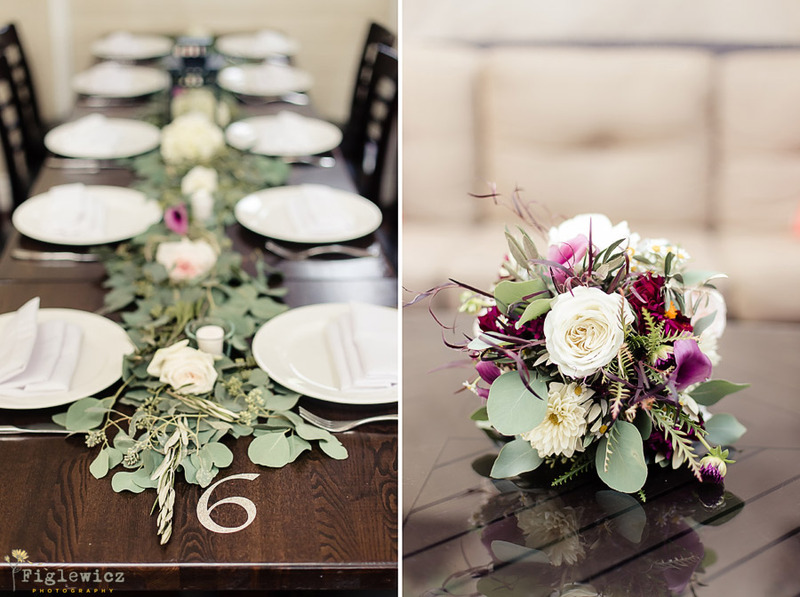 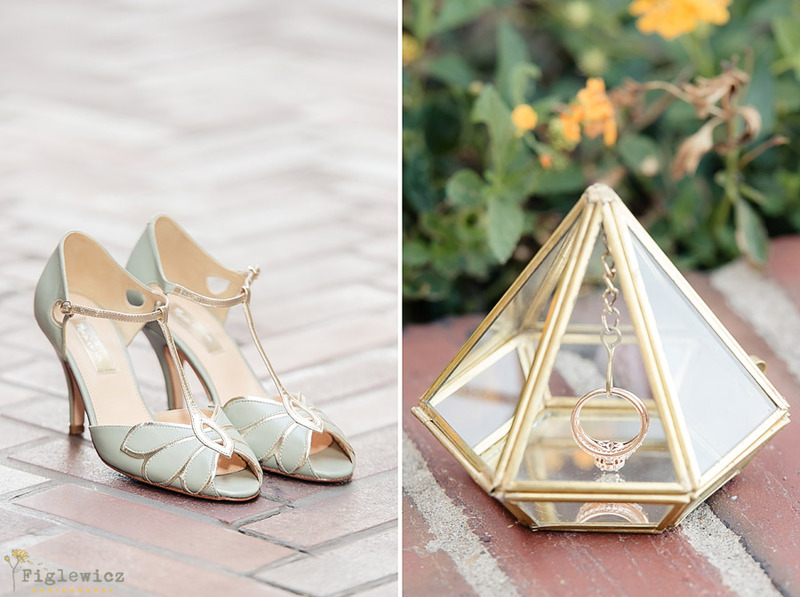 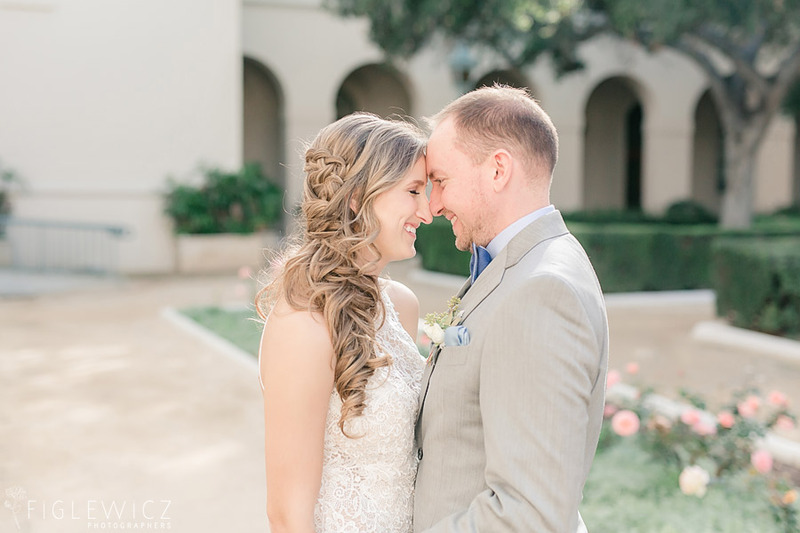 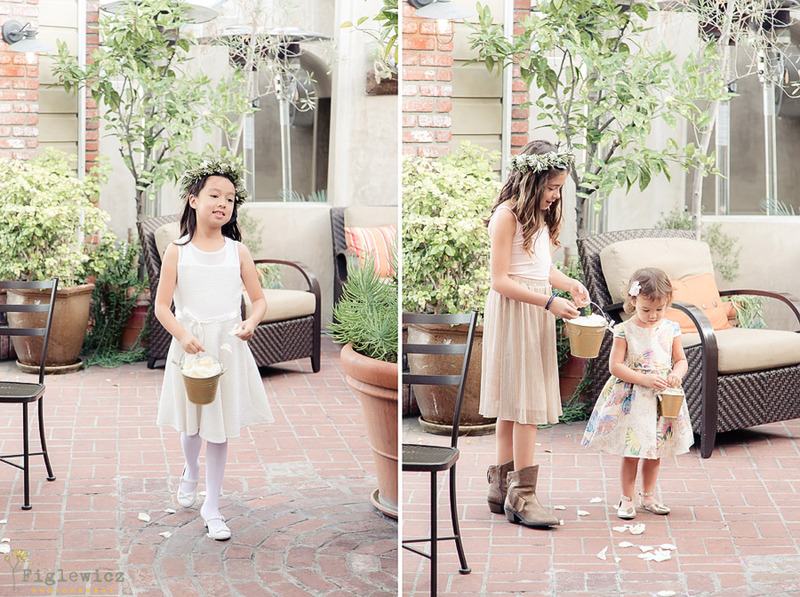 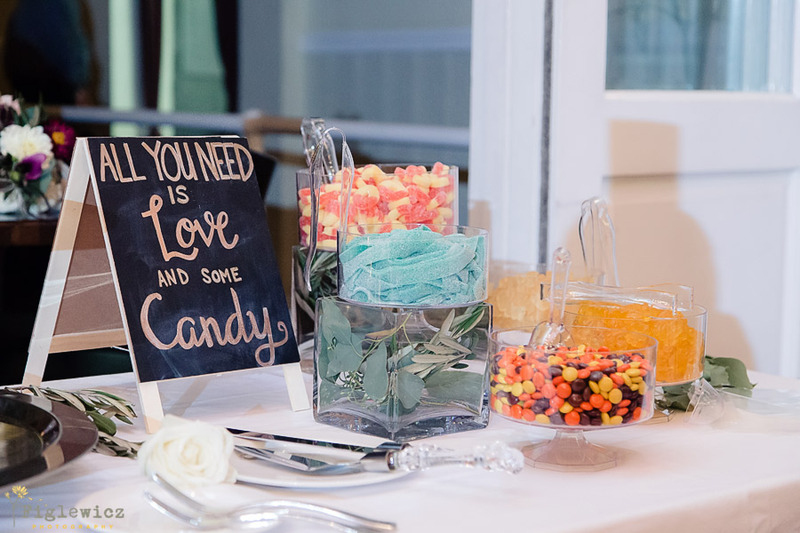 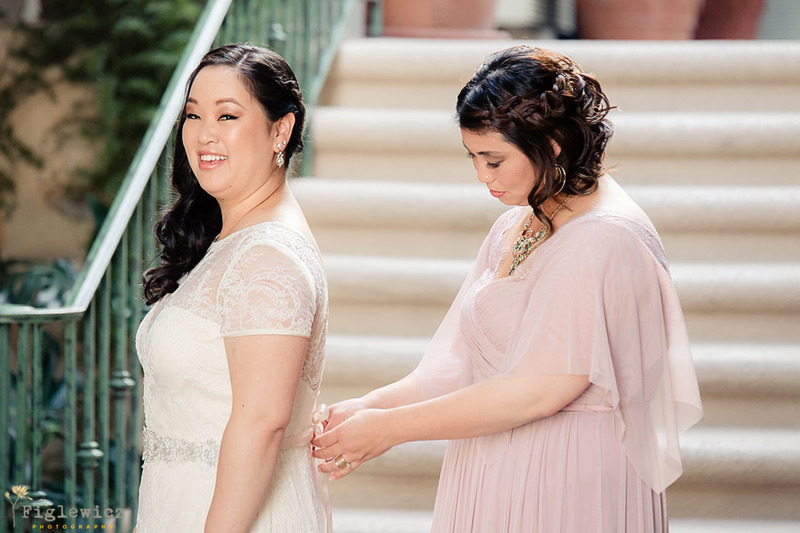 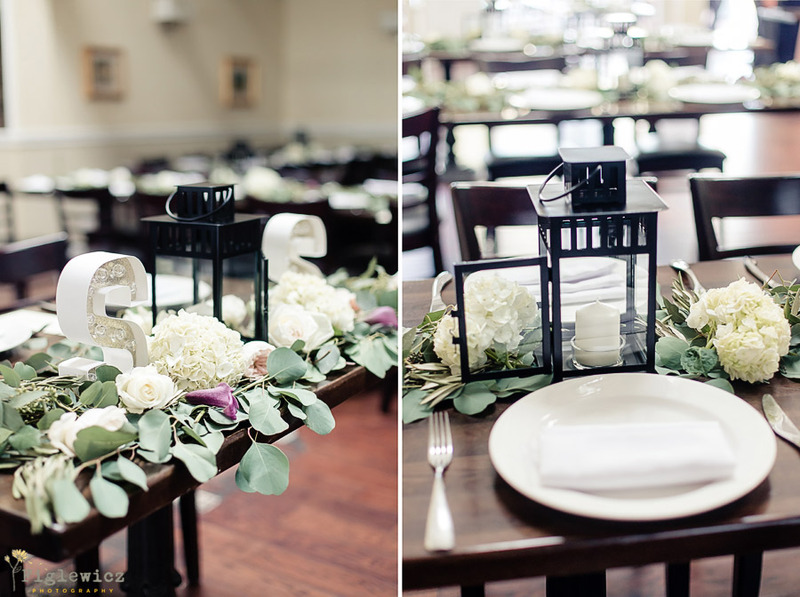 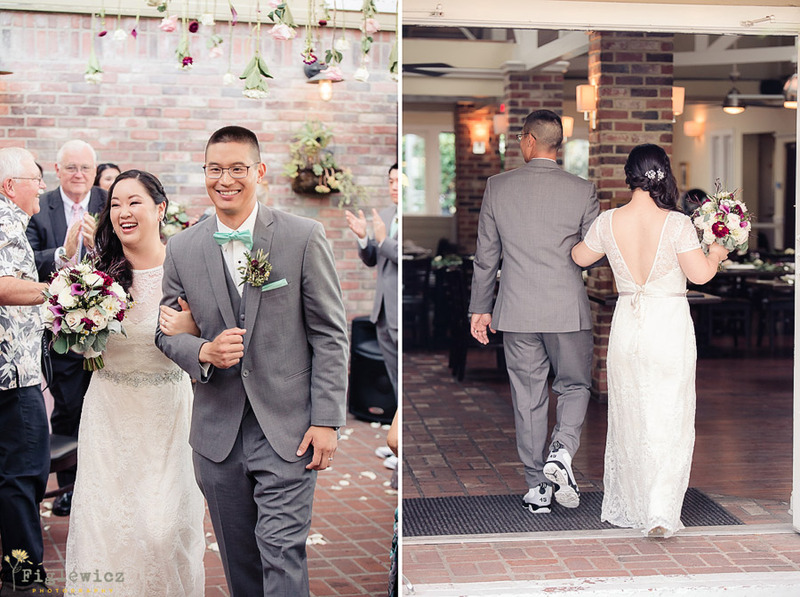 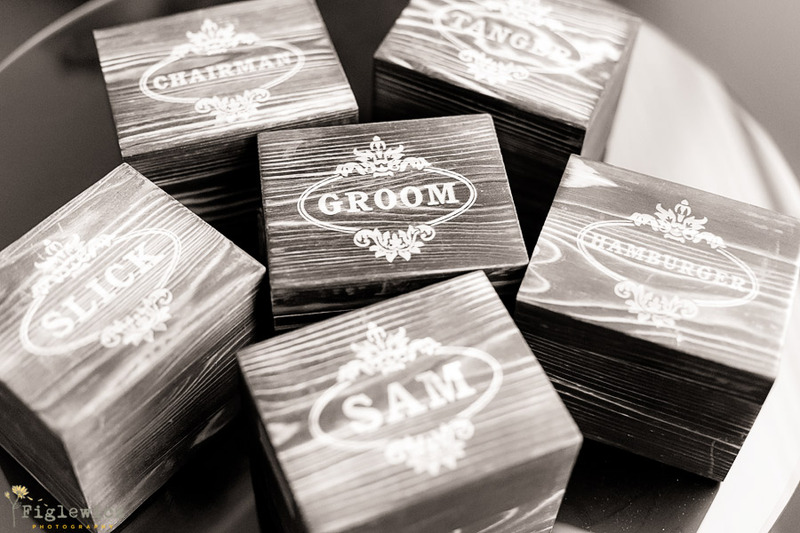 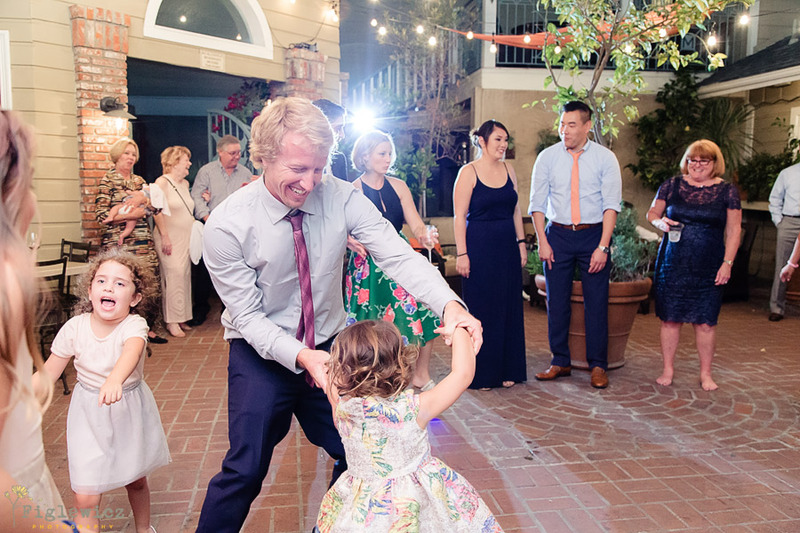 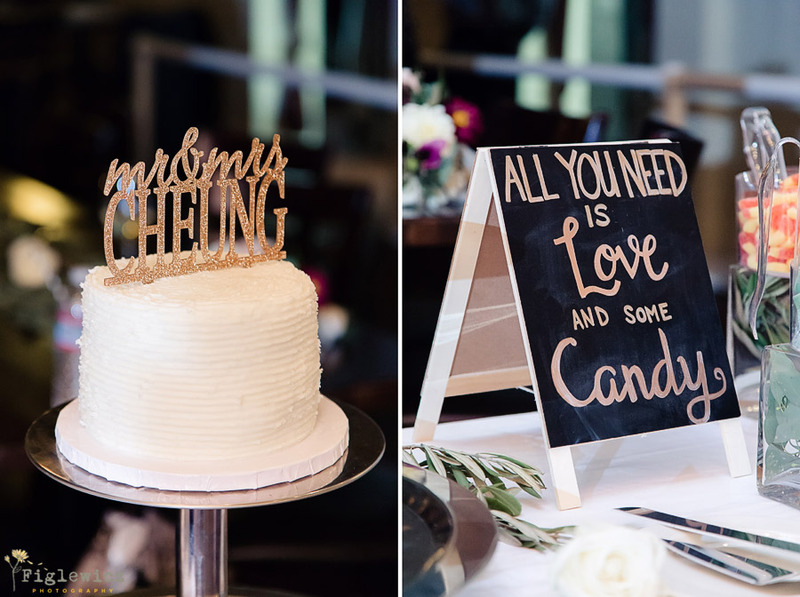 Dan did a beautiful job and we loved seeing the wedding come to life through his photos! 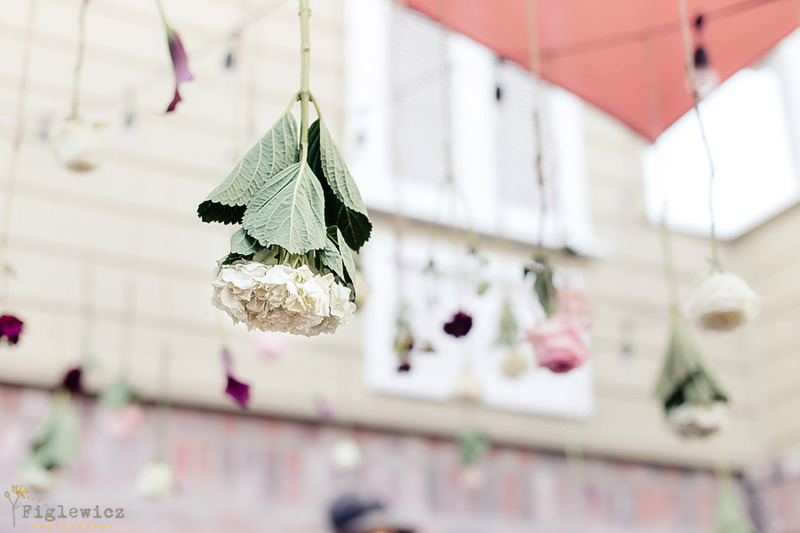 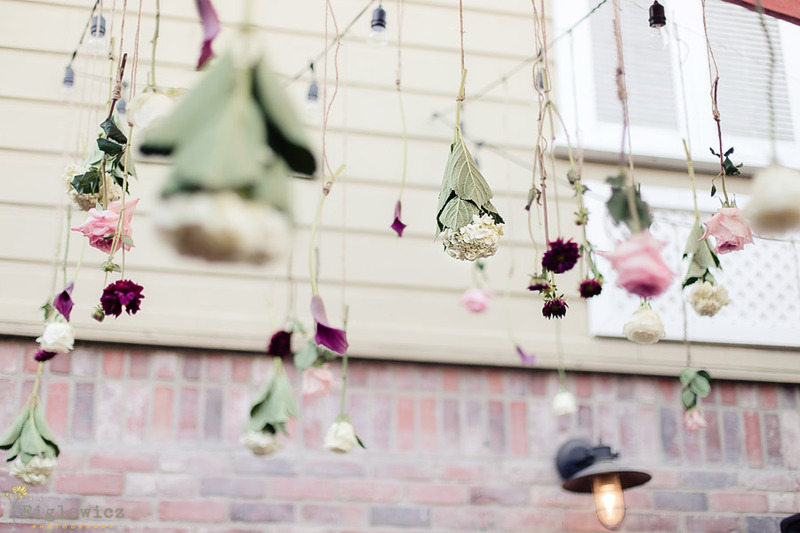 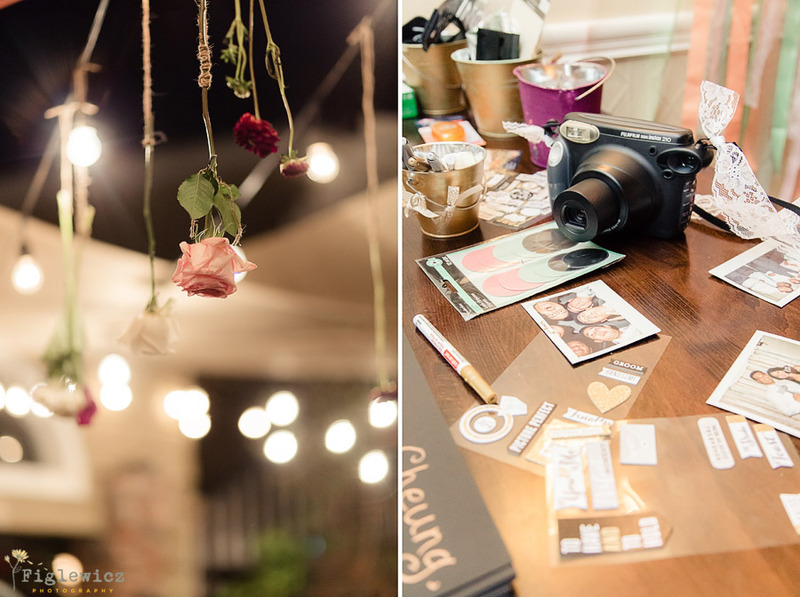 From the bride’s ring holder to the hanging flowers to the perfect tablescapes, this day was perfectly planned. 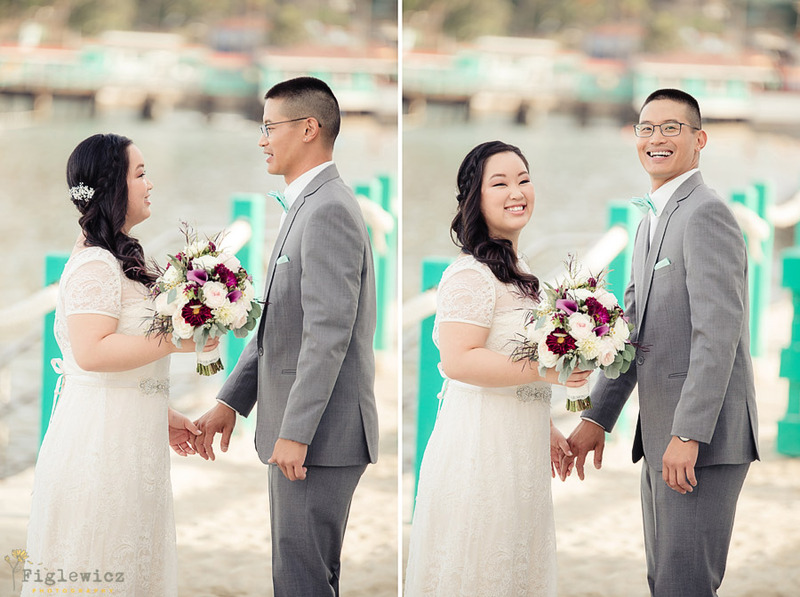 Stacy and Sammy met through a mutual friend at a softball game. 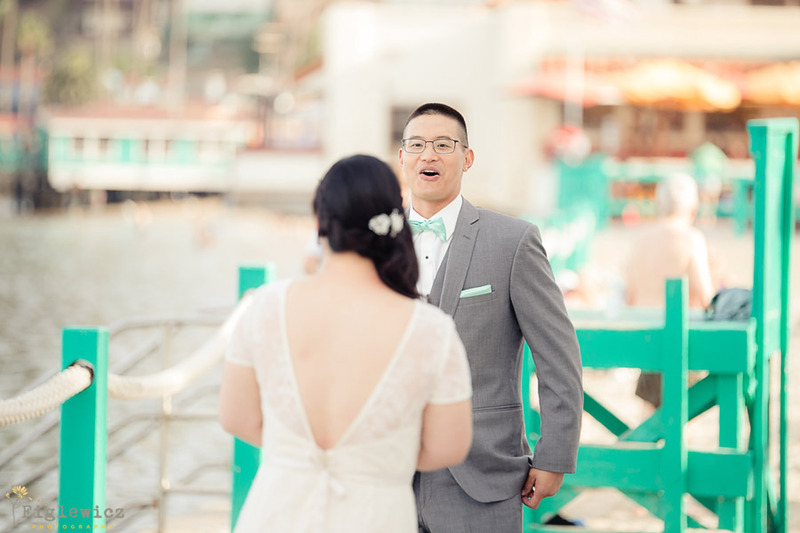 She was the only girl playing and he caught her “eyes and ears with his outgoing personality.” These two got engaged overlooking Disneyland California Adventure on the balcony of their hotel. 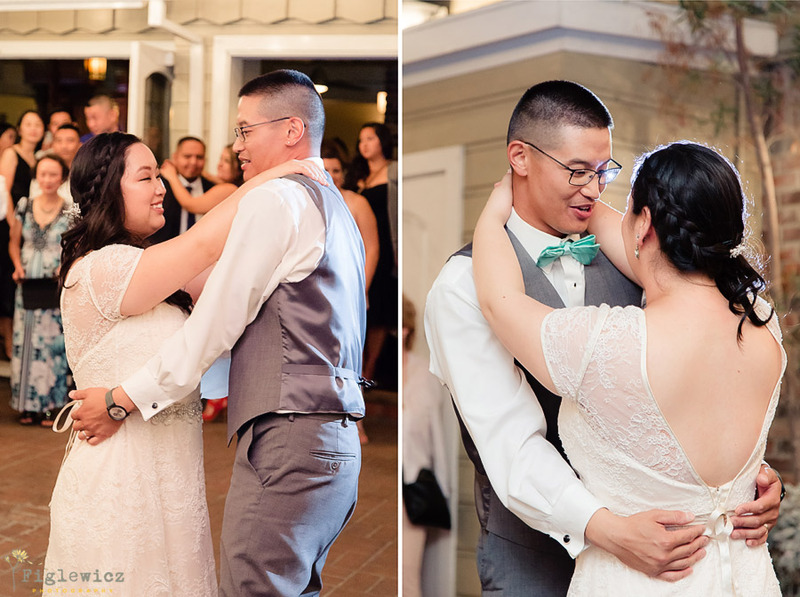 All of the park lights were still on but the park was completely empty. 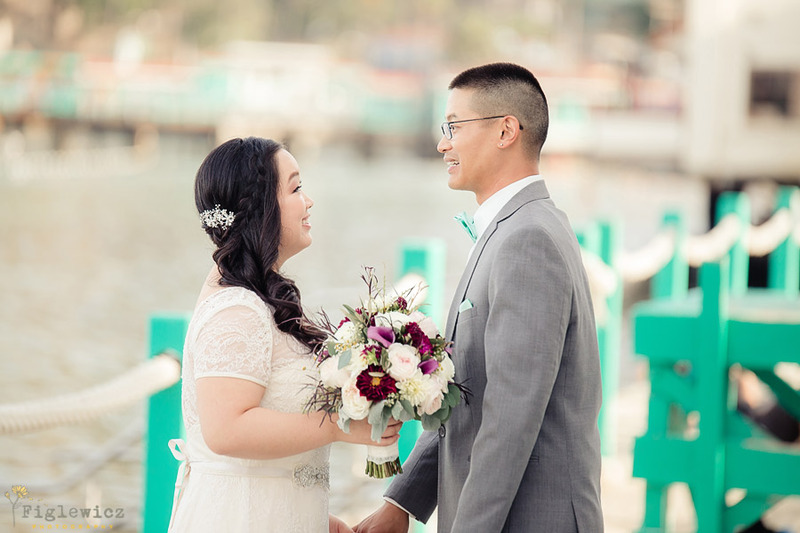 We love a good Disney moment so we know the magic that can accompany a view of an empty, lit up Disneyland park. 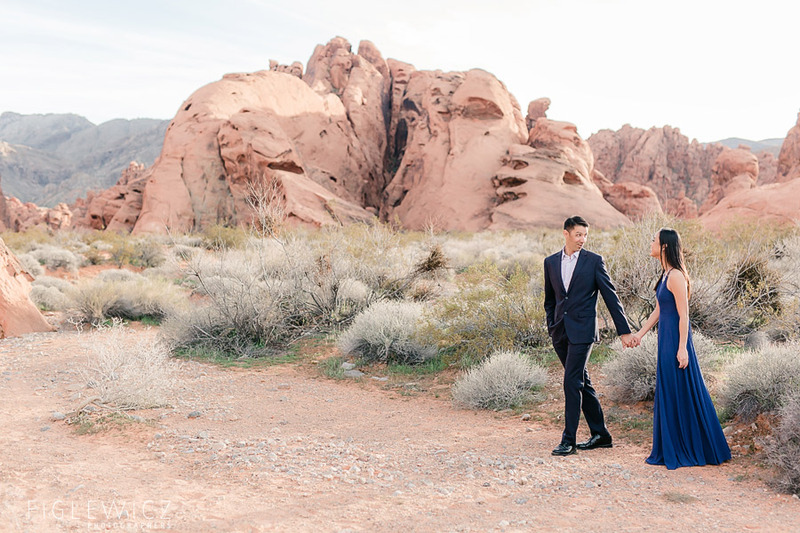 Stacy and Sammy, thanks for letting our team be part of your big day and we can’t wait to see what the future holds for you!